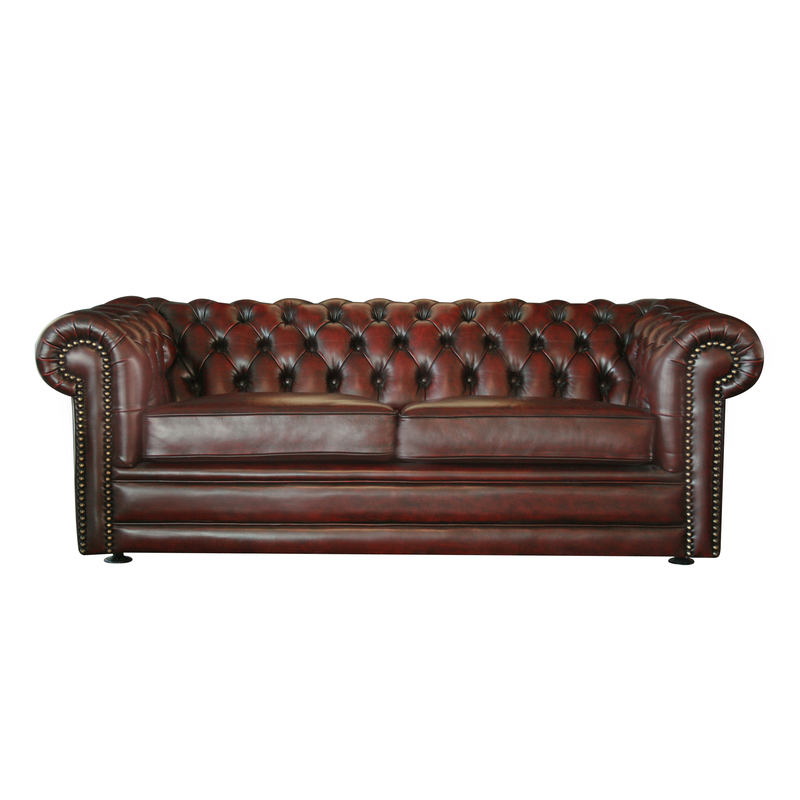 Moran Furniture has long been renowned for creating the greatest in chesterfield style sofas in Australia; and the Wellington sofa is no exception. 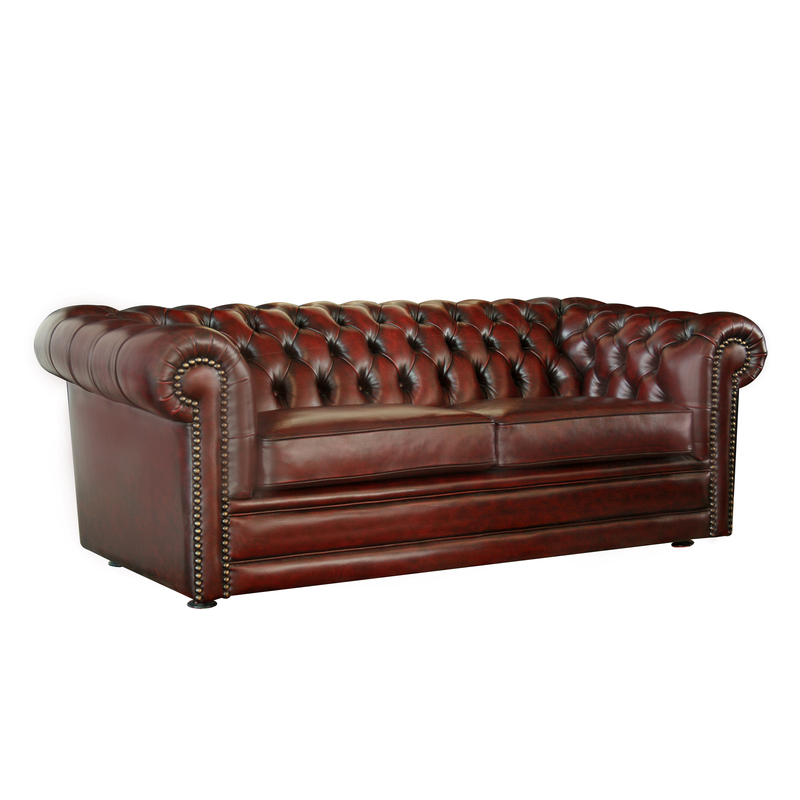 A stunning traditional chesterfield with all the finesse and detailing associated with only the very best artisan craftsmanship needed to create this time honoured traditional style. Hand studding and pleating between deep, hand tufted diamond buttoning is executed with precision. 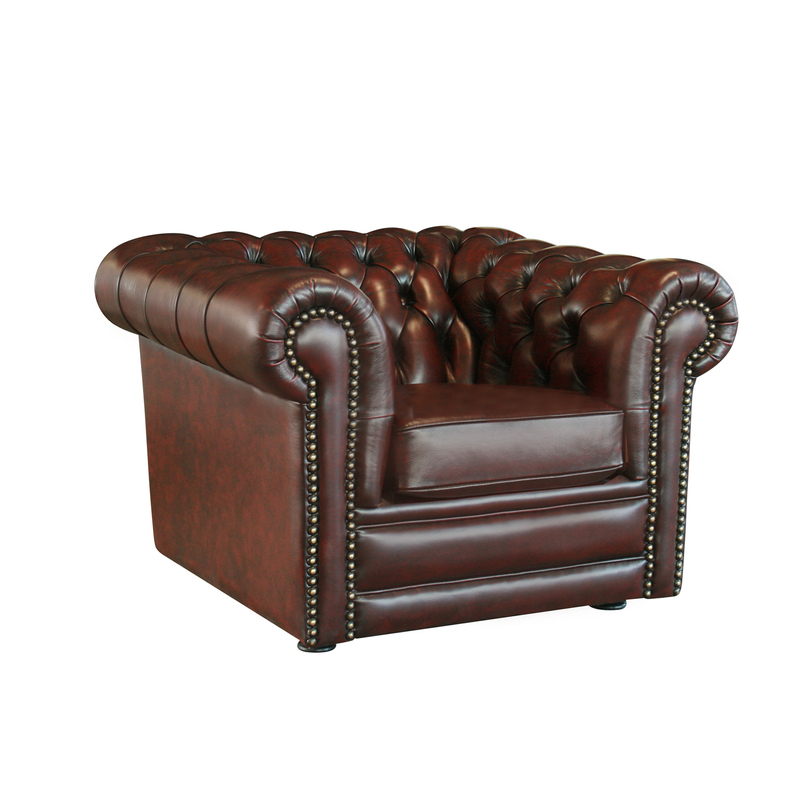 Antiqued leather offers the absolute finishing touch with an instant depth of colour and rubbed back to accentuate the fine workmanship. The Wellington is an object of sheer beauty that will bring an air of grandeur and opulence to an interior to be admired. The Wellington is designed in Australia, ensuring that the best aspects of Moran’s unique, luxury style are applied to designs that are relevant to local design influences and the modern Australian way of living. 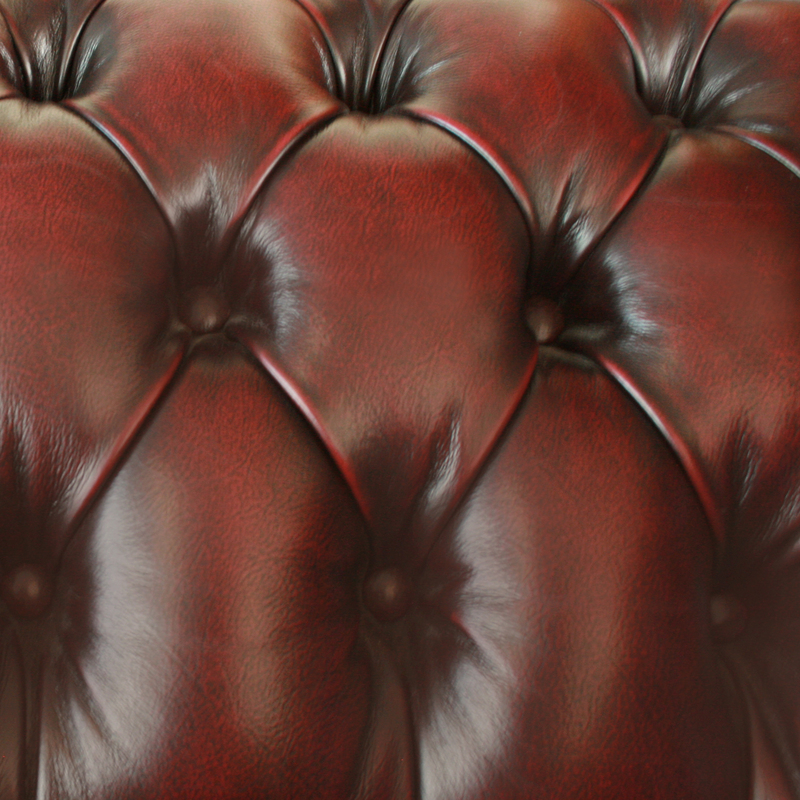 Bespoke manufacturing ensures each Moran piece made can achieve a luxurious level of comfort and attention to detailing, that often falls short with other widely adopted mass production methods. The Wellington sofa features a kiln-dried, close-grain hardwood timber frame, providing the underlying quality framework needed for lasting structural integrity. Tempered Steel Sprung Structural Support ensures body correct support and the ultimate experience in long-lasting relaxation, while Spring Cell seat cushion inserts add extra comfort and extend cushion performance, offering an additional layer of individualised support.